Fabulous lot ready for you to build your dream home. You have to check out the canal view on this property! 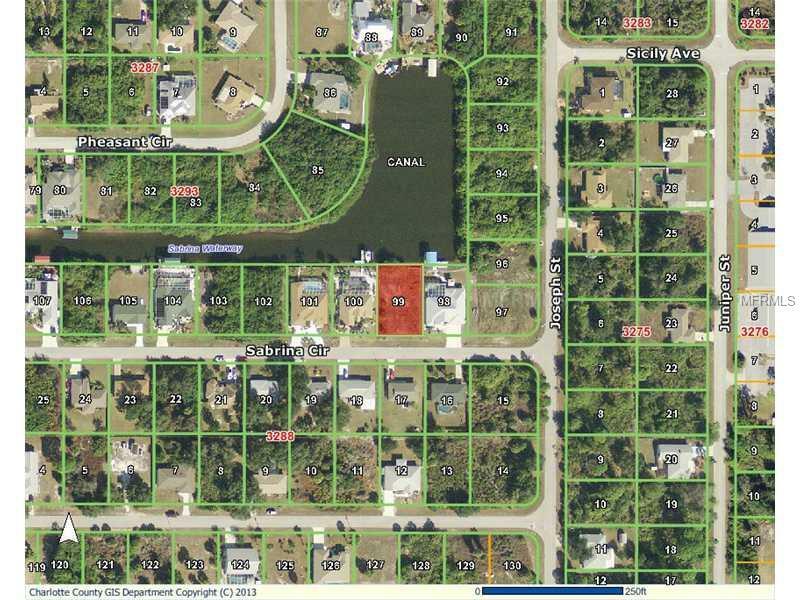 This waterfront property has access to Charlotte Harbor and the Gulf of Mexico. Concrete Seawall is in place. Very close to shopping, restaurants,golfing and beaches, yet located in a nice quiet neighborhood with public water and sewer. Make an offer now and live the Florida lifestyle you have always dreamed of.